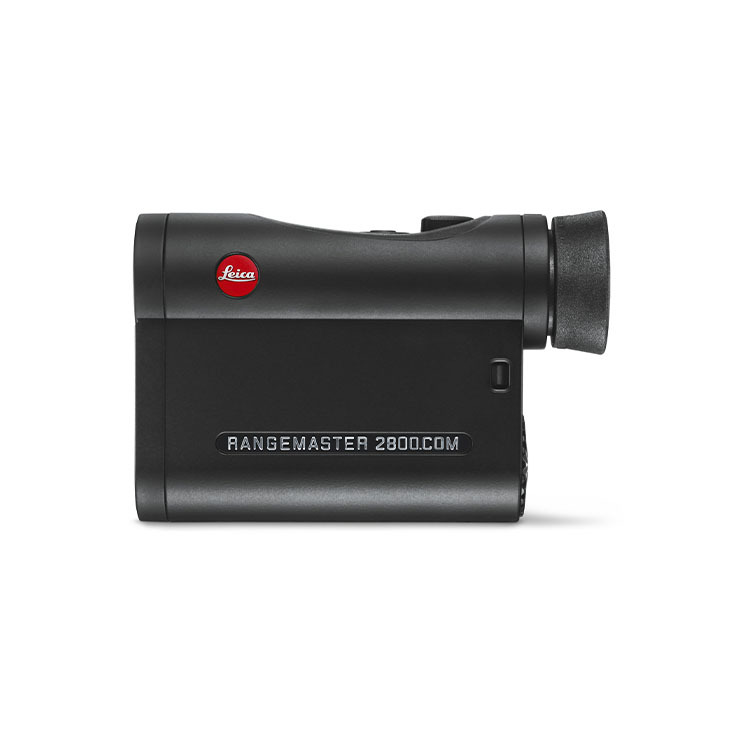 The new Leica Rangemaster CRF 2800.COM is the first Leica rangefinder with integrated Bluetooth. 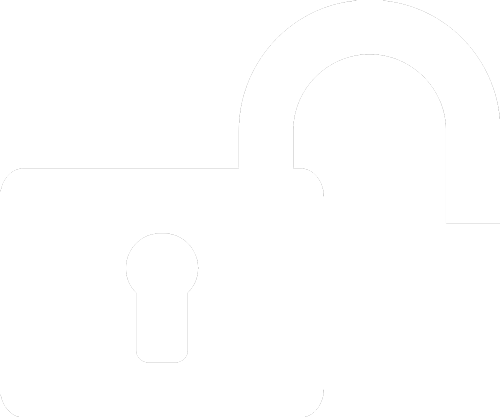 Together with the specially designed smartphone app, this offers limitless freedom and precision. 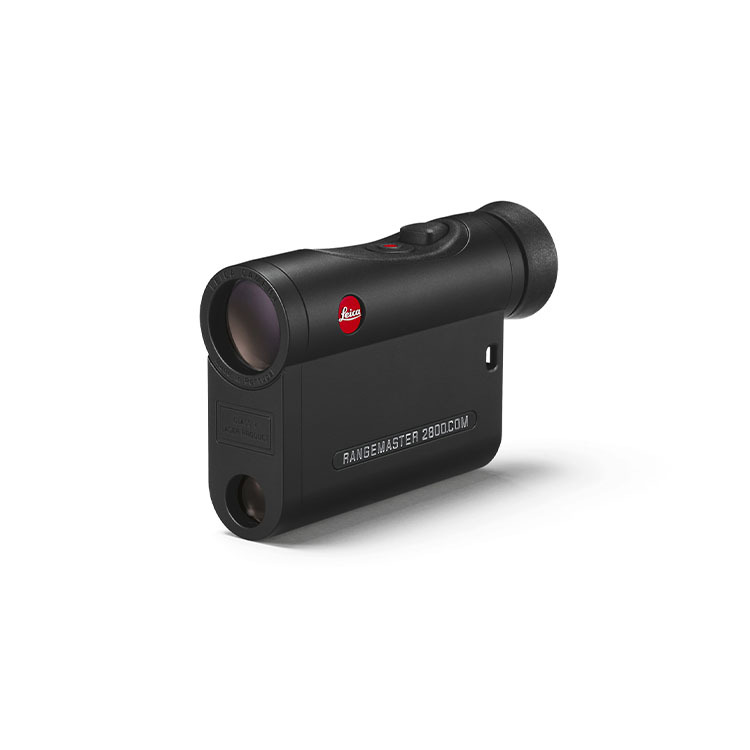 Leica’s own ABC ballistics program calculates the individual ballistic output values based on caliber, bullet type, trajectory and weight. This data is transmitted via Bluetooth to the CRF 2800.COM, which calculates the exact ballistic distance and holdover correction, adjusting for temperature, air pressure and angle.  Within mere fractions of a second, either the linear, equivalent horizontal range (EHR), the holdover, or the number of clicks are calculated and displayed on the riflescope. 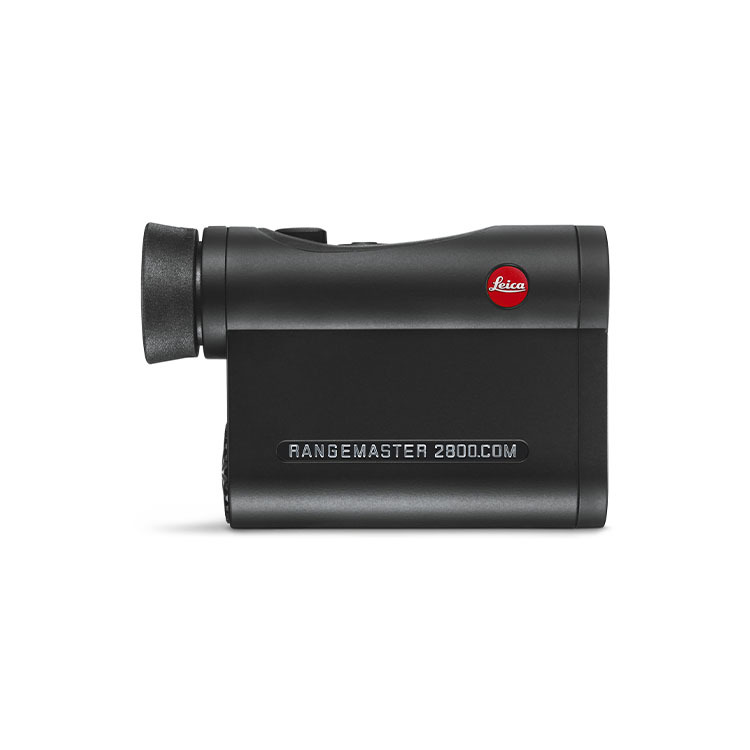 Precise laser distance measurement up to 2,800 yds/2,600 m in only 0.3 s.